Attention Deficit Hyperactive Disorder (ADHD) is a neurological disorder that impacts the brain’s functions that are needed to assess, plan, and execute daily life. People with ADHD are at higher risk of abusing drugs or alcohol than people without it. Mental illnesses, such as depression, anxiety, and post-traumatic stress disorder (PTSD) usually coexist with addiction. Sometimes people who struggle with addiction are unaware of any co-occurring mental health conditions. 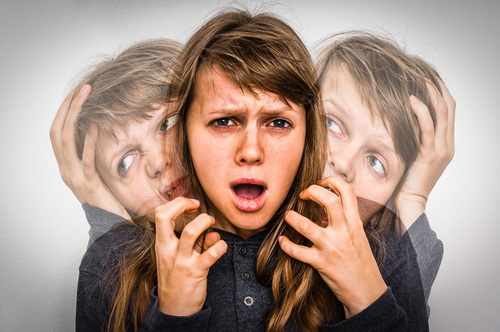 Some mental health problems are secondary, triggered by frustration of coping with ADHD symptoms. In reference to ADHD and substance abuse, WebMD states, “People with ADHD tend to be more impulsive and likely to have behavior problems, both of which can contribute to drug and alcohol abuse, researchers say. Also, both ADHD and alcoholism tend to run in families. A child with ADHD who has a parent with alcoholism is more likely to also develop an alcohol abuse problem.” Drugs and alcohol are often used as a way to self-medicate to cope, which puts a person at risk of severe physical, mental, and psychological health complications, or death. If you suffer from addiction and a mental or psychological condition, you must be treated for a dual diagnosis for a successful recovery. This type of treatment is done simultaneously, because one cannot be treated without the other. Do not wait another day. Get help now to feel better mentally, physically, and psychologically.